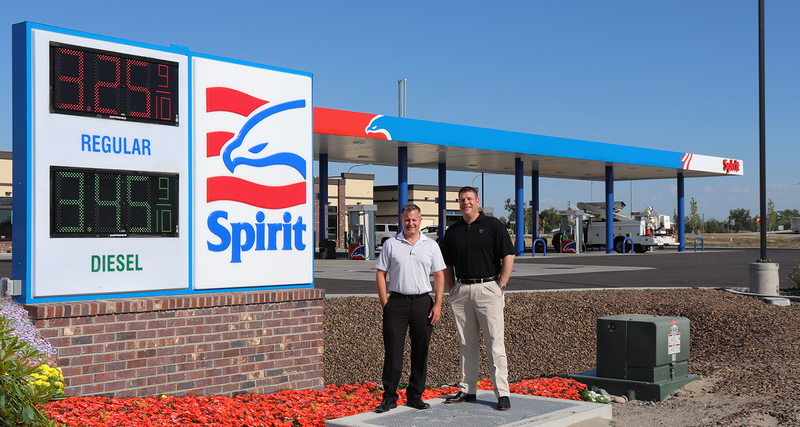 The Spirit® brand was established in 2002 to help independent retail fuel station owners and their suppliers succeed in a challenging business environment. Along with a national presence and a distinctive image, Spirit® dealers enjoy a menu of optional brand enhancements and flexible business solutions designed to help large and small volume sites stay competitive. The Spirit® brand image, featuring a stylized eagle and a patriotic red white and blue color scheme, wins rave reviews for its solid, professional appeal. And the team at Spirit® works hard to keep branding affordable, with minimal requirements and low branding costs. Independence doesn’t have to mean going it alone. With Spirit®, it means the freedom to run your business your way.